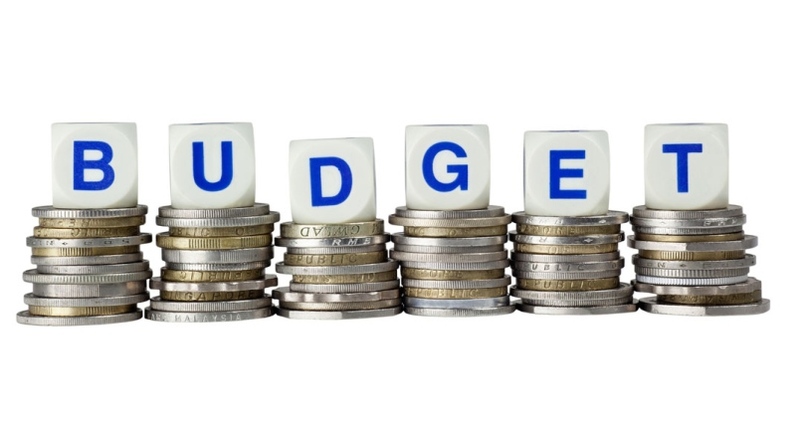 It has been reported that only 41 percent of person in the US use budgets. You can’t stick to something that don’t exist, budgets are specific to the person creating it. Be creative with your budgeting, swap fine dining for picnics, if you overspend on entertainment find affordable, fun alternatives.